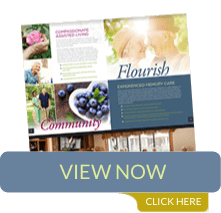 An Assisted living home is a senior residential care community that bridges the gap between independent living and a nursing home. Residents in assisted living are no longer able to live independently and require assistance with some of their daily routines. However, they do not require the constant care and monitoring found in nursing homes. 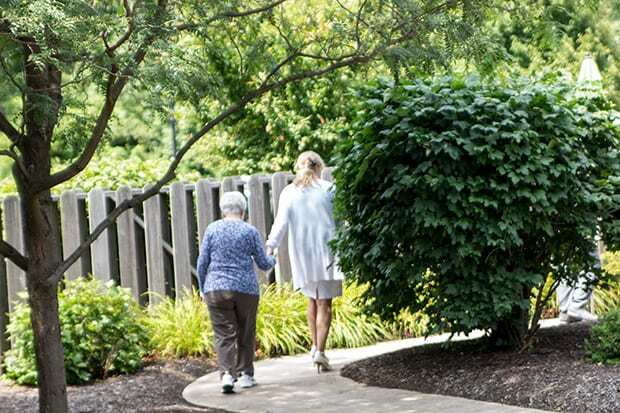 Many assisted living communities create a service plan when the resident is admitted. Detailed personalized services that are required by the resident are included in the plan and provided by the community. To assure the resident is receiving the appropriate care, the service plan is reviewed and regularly updated. Assisted Living is not appropriate for individuals that are completely bedridden, need a hoyer lift for transfers (unless they are on hospice) and that may have extreme behaviors that require restraint or psychotropic medications for management. 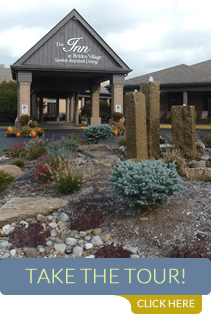 The Inn at Belden Village is a quality assisted living community. We are second to none. When planning the community, we wanted it to be a beautiful luxurious residence filled with many wonderful amenities. Our home-like environment is safe and secure. We offer many social and spiritual activities for all our residents to enjoy. Our nurse and caregiving staff are on duty 24 hours a day to assist residents with their daily needs. Caring and compassionate hands take care of residents as they would take care of their own family. Contact us at The Inn at Belden Village today to schedule a tour. 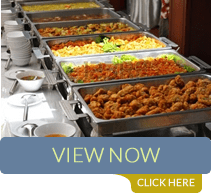 See what our assisted living community has to offer. Join us for lunch, meet our staff and observe the daily activity. You’ll be glad you did when you see the difference we offer.